Portugal’s short-term property rental industry is booming, but challenges that have arisen from this success need addressing. There are over 10,000 Airbnb rental properties in Lisbon alone. The short-term property rental industry brings hundreds of millions of euros into the capital each year, contributing to a noticeable change in fortunes for this once-struggling city. 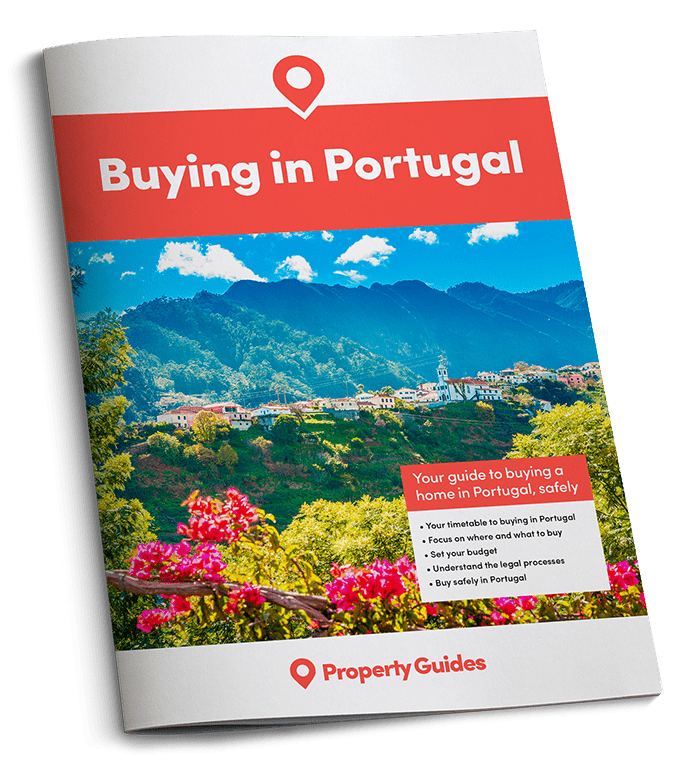 Short-term rentals are also popular elsewhere in Portugal, particularly in Porto and across the Algarve, where thousands of tourists opt to stay in apartments or villas rather than hotels. There are over 10,000 Airbnb rental properties in Lisbon alone. Although nobody can deny the economic benefits of this burgeoning industry, it’s does present challenges. As in many global cities, the earning potential of holiday rentals can put landlords off offering their properties to long-term tenants, causing a shortage of rental homes for residents. Permanent residents in condominium-style developments sometimes take issue with sharing their space with a transient and sometimes rowdy tourist population. A “Local Accommodation” working group has been formed to discuss the realities of the situation. The Association of Professionals and Companies of Real Estate Mediation of Portugal (APEMIP) is concerned strict regulations could kill off this thriving market for short-term accommodation. Consequently, it has put forward proposals that could go a long way to ensuring that all stakeholders are dealt a fair hand. There’s a need to ensure the popularity of Airbnb and similar services doesn’t result in long-term residents being priced out of popular areas. Last year, Portugal introduced a new scheme to incentivise landlords to offer affordable rents to young people. Landlords participating in the scheme are given tax benefits, and a level of protection should tenants be unable to pay rent. This is just one part of the plan to ensure the market is fair for all. The APEMIP acknowledges that short-term rental properties can sometimes prove troublesome to residents in neighbouring homes, especially those in the same condominiums. Frequent arrivals and departures and excess noise can cause issues for permanent residents. The APEMIP acknowledges that short-term rental properties can sometimes prove troublesome to residents in neighbouring homes. APEMIP has put forward various proposals, such as suggesting that owners who rent out their properties for short periods should pay more condominium fees to compensate other occupants. Other suggestions include mandatory insurance to cover any damage to communal areas and ensuring procedures are in place to quickly eject any guests who break the rules. The association seems determined that the short-term rental market should continue to thrive, while introducing sensible rules to stop things getting out of hand. This seems like a very pragmatic approach – especially as the local economy benefits so much from the money generated by short-term rentals.